I have a mental dream picture of my ultimate home. But when I opened this book, that mental picture evaporated. Before I got to page 5, I was salivating over a few ultra-fabulous patios. I live in southern Colorado so these ideas fit in well. If I had a home that is. Some of course, are way out of my budget. This book is loaded with fantastic ideas to recreate your backyard, no matter the size. 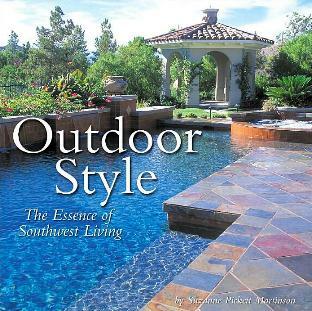 Whether it's a water feature you desire, a gazebo, a private nook, or a garden, do check this book out thoroughly. You'll get ideas on outdoor lighting, furniture, plants, art, and more. Enjoy nature (the sights and sounds) more by spending time outside, in your own special place. My absolute favorite pictures are on pages 2 (stunningly elegant), 23 (cozy), 53 (elegant), 69 top (love that kitchen), 80 (I love this garden), 82 (imagine this cactus garden in full bloom! 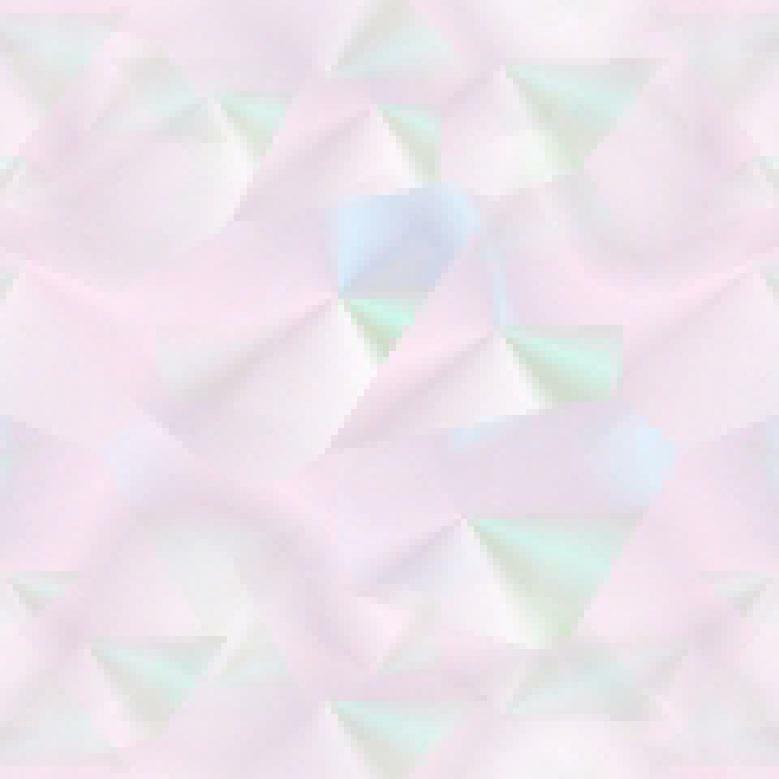 ), and 110 (peaceful). I also really fancy the idea of a small waterfall, such as on page 112/113. The homes on pages 14 and 49 resemble hotels or retreats they are so huge. Enjoy unwinding by spending time on your patio or in your garden - it does wonders for your soul, especially dining outside. I was overcome by the beauty of some of the homes on these pages, and had tears in my eyes - such a pity so many people live so plainly when there are so many options for improvement. I have to believe (otherwise life's not worth living) that someday soon, I'll have my own special southwest home. This book is exquisitely illustrated. Conclusion - I know this beautiful book is going to be thumbed through forever.